Today, December 14th, the Cristian Rivera Foundation would like to take a moment and wish our Honorary Committee Member, the Late and Great Anthony Mason a very Happy Birthday in Heaven. Anthony Mason was an amazing committee member and was so dedicated to the foundation and to our mission of never to relenting in our fight until we find a cure for DIPG. Anthony Mason’s work ethic and dedication still resonates with The Cristian Rivera Foundation, we have made remarkable progress in finding a cure because of Anthony’s vision. 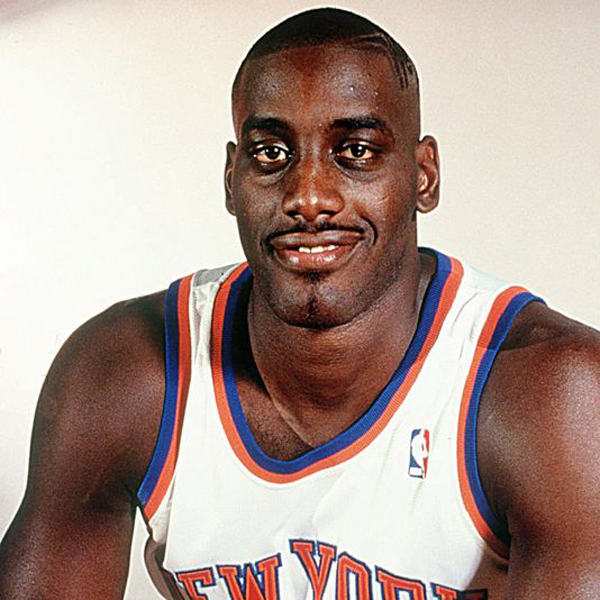 Anthony Mason is a legend, and will forever be missed. November is always an exciting month for The Cristian Rivera Foundation. First, there is Thanksgiving and who doesn’t love Thanksgiving? We love being able to take the time out of our busy schedules and spend time with our family and friends to reflect on the past year and express gratitude. However, it is around our dining room tables, surrounded by those who love us, we take a moment to remember the unfortunate reality that many families are incomplete at the dinner table. Many families are missing their daughters and sons, they are missing their brothers and sisters. All because of this terrible reality of Diffuse Intrinsic Pontine Giloma (DIPG). The Cristian Rivera Foundation exists to fight so that no more families are incomplete on Thanksgiving-or any other day of the year. The Cristian Rivera Foundation is also very excited about our 8th Annual Celebrity Fundraising Gala, which is on November 30th! We are thrilled with the Gala this year. We have been working hard to make this the best event to date. 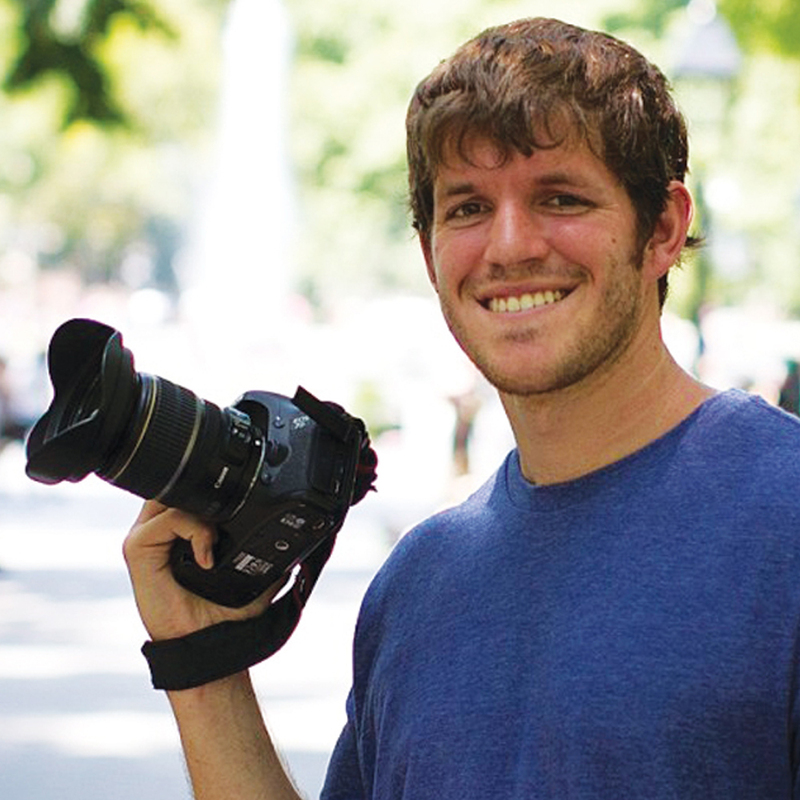 We’re honoring Brandon Stanton of Humans of New York as our 2016 Humanitarian Award winner because of his work on increasing awareness about DIPG. We are so proud to also honor Dr. Mark Souweidane of Weill Cornell Medicine with the Vision of Hope Award for his seemingly endless dedication and hope to finding a cure for DIPG. We are proud to honor Board of Director, Craig Serra with the 2016 Service & Dedication Award for his commitment to the Crisitan Rivera Foundation. We are honored to bestow the 2016 Golden Wings onto Juliana Donnelly; her parents Brian and Doris will be addressing us at the Gala. 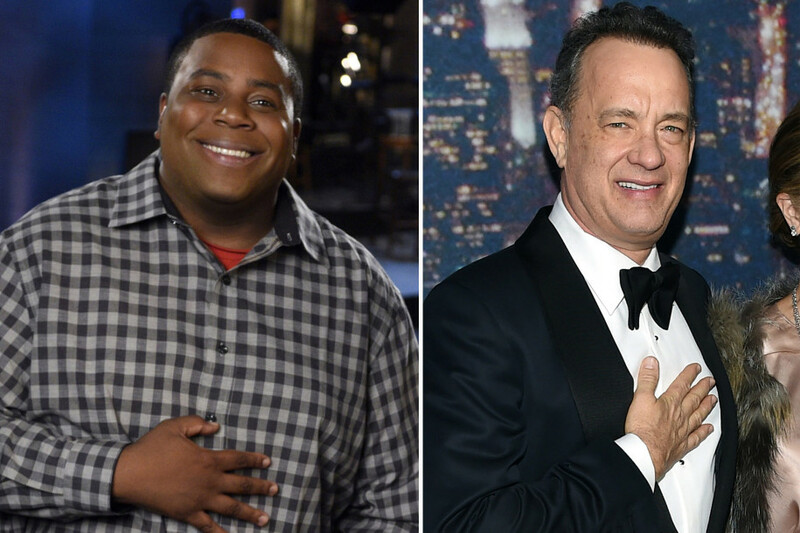 As you probably already know, the 8th Celebrity Fundraising Gala is SOLD OUT! This is the third year in a row that the Celebrity Fundraising Gala has been sold out and this year- one month before the Gala! We still have more exciting news to come about this year’s Gala, so stay tuned as we up to date! We look forward to seeing you at the 8th Annual Celebrity Fundraising Gala! If you did not get a ticket in time, there are still ways to be involved with the Gala. You can purchase a sponsorship or an ad to be featured in our program. You can make a donation. You can volunteer the night of the Gala. 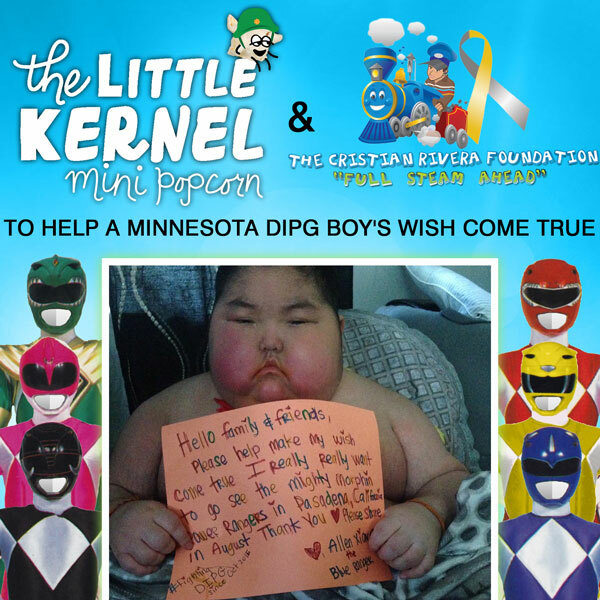 All monetary contributions are tax-deductible. All support is appreciated. We are excited to see our Board of Directors, Committee Members, and Committee Friends at the Gala! We are thrilled to welcome new- and returning- guests to the Annual Cristian Rivera Foundation’s Celebrity Fundraising Gala! See you on November 30th! Carlos is the November featured Committee Member. 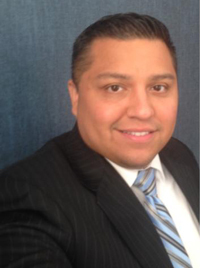 Carlos is the Business Relationship Manager and Vice President of PNC Bank in West Windsor, New Jersey and President of the PNC Bank Latino Employee Resource Group in the Central NJ Market. He has two children and is married to Brenda. He has been part of the Cristian Rivera Foundation since 2015. We are glad to have him on our side! 1. What does it mean to you to be a part of the Cristian Rivera Foundation? I love being part of a great organization. I love being a soldier in the fight against DIPG. This is an important fight and I’m proud to be a part of this organization to find a cure. 2. What is your favorite part of the Annual Cristian Rivera Foundation’s Celebrity Fundraising Gala? The part that is my favorite is also really the saddest part of the night, but it is my favorite because it is the most impactful. 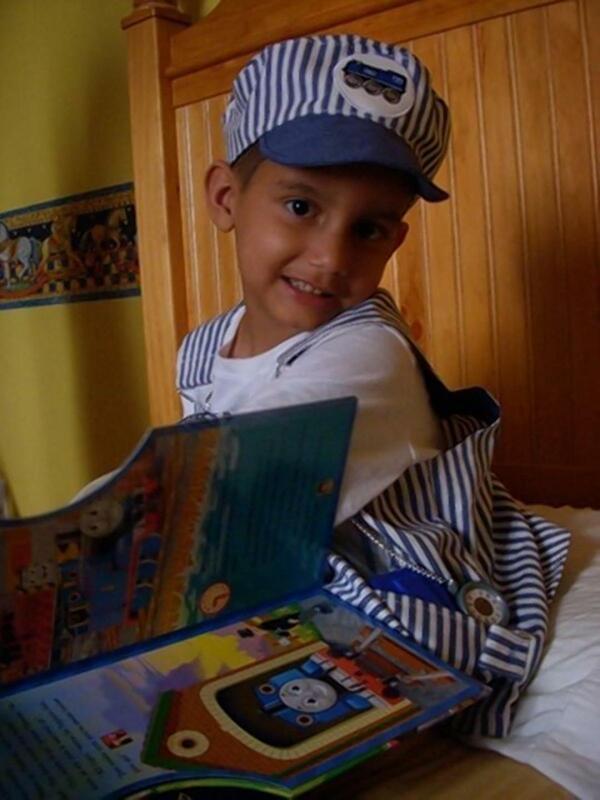 When the video featuring Cristian and all the other children who suffered from DIPG is played the entire room gets quiet, emotional, and contemplative. The other guests and me sit there and think about what we just watched. It inspires me to work harder and to do everything I can to help find a cure. 3. 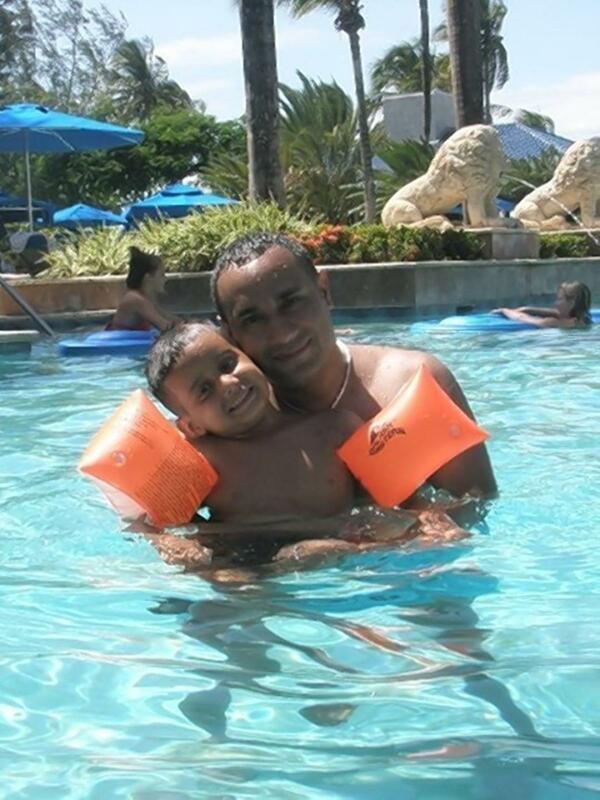 What do you enjoy the most about the Cristian Rivera Foundation? I really like that the Cristian Rivera Foundation Board of Directors, Committee Members, and Committee Friends are all volunteers. All the proceeds we raise go to research, which means your donation goes to finding a cure. The people receiving your donations are real people. Dr. Mark Souweidane is a very sincere guy. We have the right people involved in this organization. It is about getting people to understand the cause and to donate. We’ve made huge strides in such a short amount of time-imagine what we can accomplish in the long run!